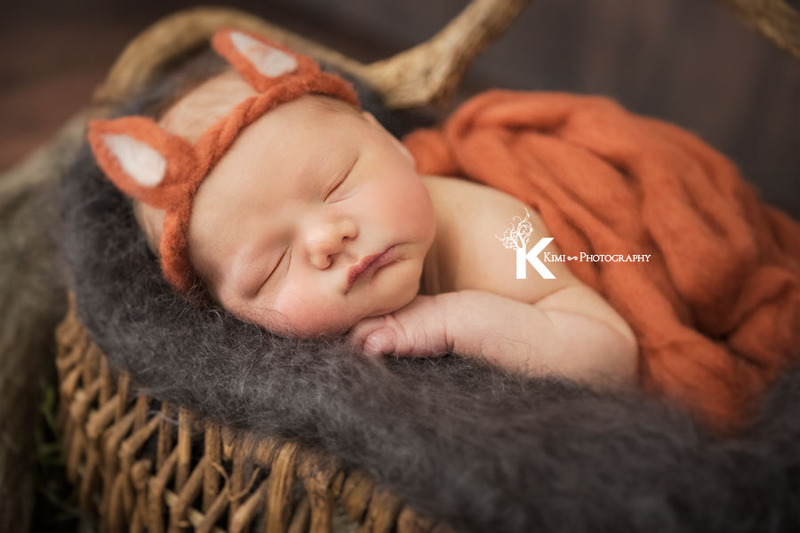 How to create images for newborn baby photography? When we have consultation before our newborn baby photography session, I explain how our newborn session will be processed. 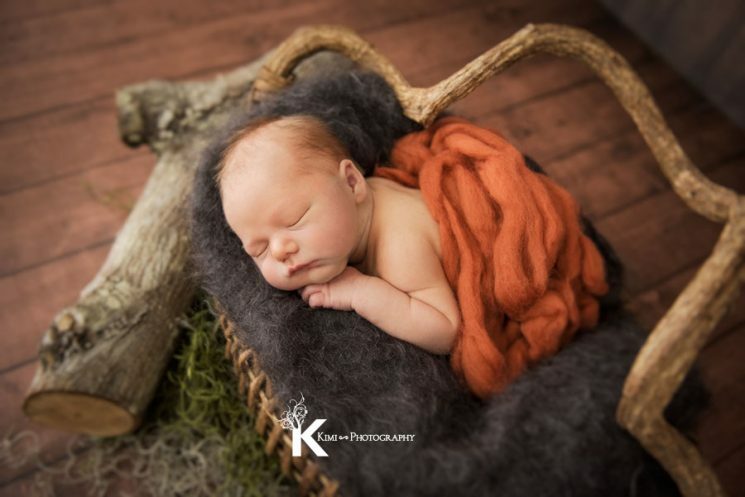 Most of my clients are new parents and not so many people knows how the newborn photography process and the benefit of hiring an educated newborn photographer. Not only we have cute props and tiny outfits for your baby, but we know the tips to capture the beautiful moment in safe way. When you come to our studio for your newborn baby photography session, Things that I don’t want you to forget is your baby’s travel package and parent’s smile. “Really, just smile?” You might thought. 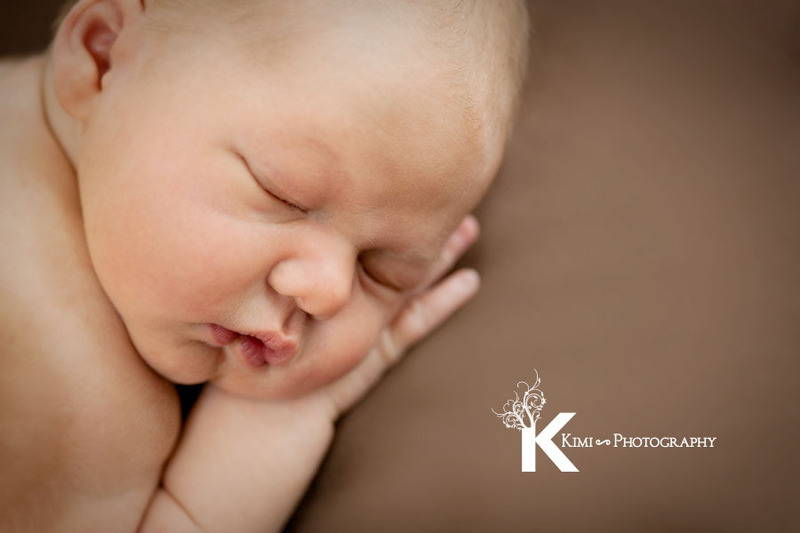 Newborn baby photography that babies sleep like heavenly are taken less than when they are 2 weeks old. Babies are still figuring out the day and night when they are less than 2 weeks old, so it is the best time for babies to have their first portrait done! However, it means parents must have a hard time to relax and sleep than figuring out their new life with taking care of the baby. In the situation, it could be hard to smile. During the session, I will take care of the baby most of the time after you arrive at our studio. For safe newborn photography, please check this page! As my work, I always edit my image for newborn baby photography unless there is any request from the parents. Most beneficial part of hiring your professional baby photographer is providing the ever lasting images with editing your images and finalize them so that you would like to have it for generations. You don’t want to hang your baby’s image that her or his face blue or red… You may think that editing is to make thing fix or correct if something is not right. As a newborn baby photographer, we use them to emphasize the pieces that you would like to remember. Do you remember the soft skin that you touched for the first time? The moisturized pink lips, long eye lashes, funny face that your baby makes…There are so many things that your baby has which changes your life that you really cherish and don’t want to forget. We use our editing skills to emphasize those parts and connect them to your memories and feelings. I think that is the most powerful thing that picture can do and I would like to provide those kind of final images to my clients.